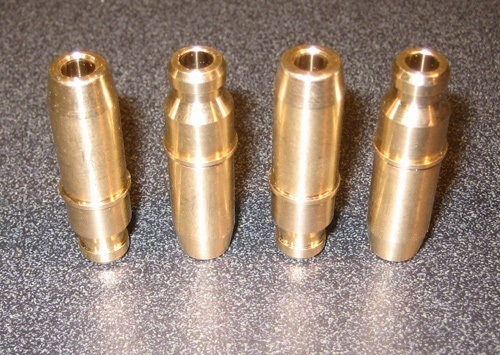 Please NOTE - Valve guides are sold EACH. Your must order one per valve stem, a 16 valve motor will require 16 guides total. Please verify quantities before you order!